Truman was the epitome of the American dream. Born and raised by poor, struggling farmers in America's heartland, he had become president through his integrity, a little bit of luck, and sheer hard work. He became the leader of the United States at the tail end of the world's deadliest conflict. Thrust into the middle of a world of conflicting ideologies, Truman would be faced with the newest threat to international stability: a ravenous Soviet Union ready to devour the world with its communist philosophies. As the nation's leader, it fell to him to decide the path which the United States would take into the future. 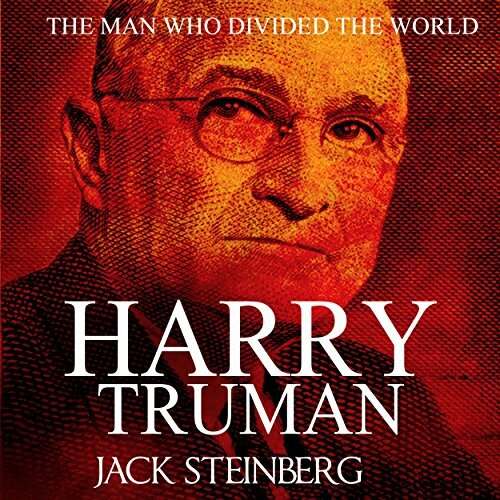 A dedicated public servant and a lover of the freedoms guaranteed by the United States Constitution, Truman realized it was not only his duty but his responsibility to safeguard the free world. By pledging to protect the people of the world from totalitarian rule, Truman unintentionally triggered the Cold War. With his pledge, this often overlooked president forever reshaped American foreign policy, dividing the world into East and West for over 40 years.